Yuzu Man is a perfectly pleasant scent but it most certainly is not on par with the other Caron masculines. The list of notes lead you to believe that Yuzu Man is going to smell exotic, and the description on the Caron Website bangs on about the ‘harmony between East and West’. The truth is that Yuzu Man does not smell exotic, in fact it smells rather bland. The scent opens with fresh citrus, and the promised yuzu note is the first disappointment. 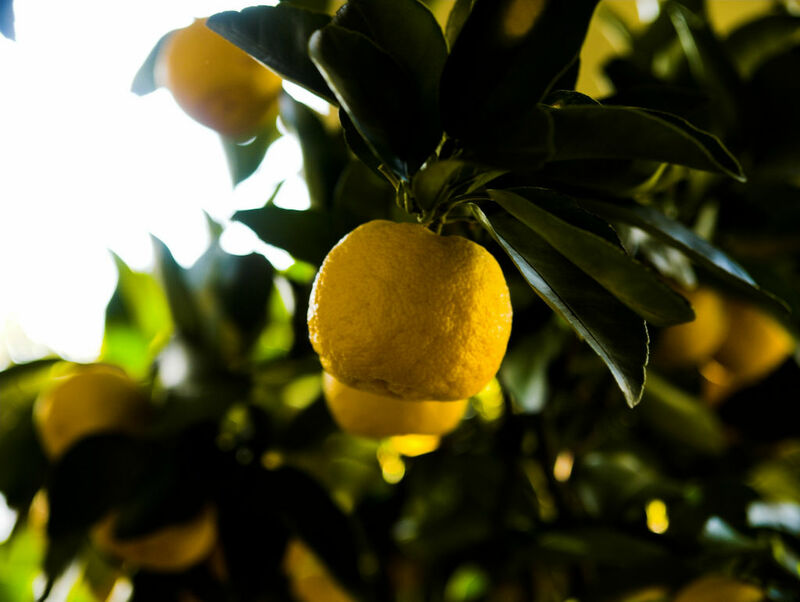 Whilst pleasant, the yuzu doesn’t have that ripe, bitter and almost sour quality that makes the fruit so interesting. What we have instead is a generic, fresh citrus that thanks to some super-synthetic material manages to last all the way to the dry down. The top notes are crisp, peppery and ever so slightly astringent. Basil gives Yuzu Man a herbal, green quality that unfortunately is hidden by the citrus. This vague greenness is supported by a fresh fig note with slightly earthy nuances. I can’t help but feel that if the green aspect of the basil and fig were more pronounced this would be a much better and more interesting fragrance. After a few hours, the citrus is still there but it has subdued dramatically and what’s left is a soft, slightly warm musky base. The dry down is by far the best part of the fragrance and the cedar note adds a gentle woody-spiceyness that feels at once very comfortable. The cedar adds a dry quality that works nicely with the citrus notes and prevents Yuzu Man from smelling too ‘sporty’. Sandalwood is listed in the notes but I have to admit that I cannot detect at all. On the whole I think Yuzu Man is a nice fragrance, however I can think of at least a dozen masculine fragrances that are better examples of the woody-citrus genre (Tom Ford for Men springs to mind) and it certainly isn’t good enough to compare with its brothers from the same house. 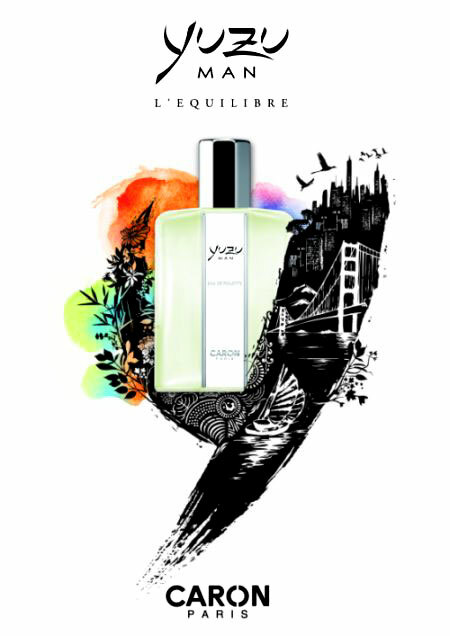 Yuzu Man is housed in the usual Caron Masculine bottle which is used for all masculine Caron fragrances (excluding L’Anarchiste). Yuzu Man is available in 75ml and 100ml EDT with prices ranging from £44-£59.50. Posted in Perfume Reviews and tagged 2011 Release, Caron, Citrus, Fresh, Fruity, Masculine, Perfume Review, Woody, Yuzu Man. Bookmark the permalink. I feel exactly the same about this scent. Well said, T.
Thank you B, it’s good to know I’m not the only one! When I see the word “yuzu” pegged to a frag I generally give it a wide berth. When someone says “yuzu”, I hear “Issey Miyake PH” a scent that has never warmed my cockles no matter how many opportunities I gave it. Given that, your review, and the fact that the House of Caron has pretty much fallen from grace at this point, I assume I will never smell this mediocre wonder. I would have loved for the BBC perfume “documentary” to have devoted one entire segment to perfume house like Caron which were once the epitome of glamour and distinction and are now pretty much a fragrance footnote (if that). At least that’s the way it seems from this side of the Atlantic. Do they still have any cache in Europe? Eugh, I’m not a fan of Issey Miyake PH either, it’s way too loud and hissy for my liking. The only Yuzu scent that I have tried and liked is Yuzu Fou by Parfum d’Empire, it’s the only realistic yuzu I’ve found. I think Caron still has a lot of cache in Paris, I’m not sure about the UK to be honest. They’re still held in high esteem I think, they only tend to be sold in the more upmarket department stores. I think I will pass on this one and stick with my classic Caron Pour Un Homme and Issey Miyake Pour Homme. Not in a rush to get a sample of this one.LOL Great review! Definitely stick with your Pour Un Homme!